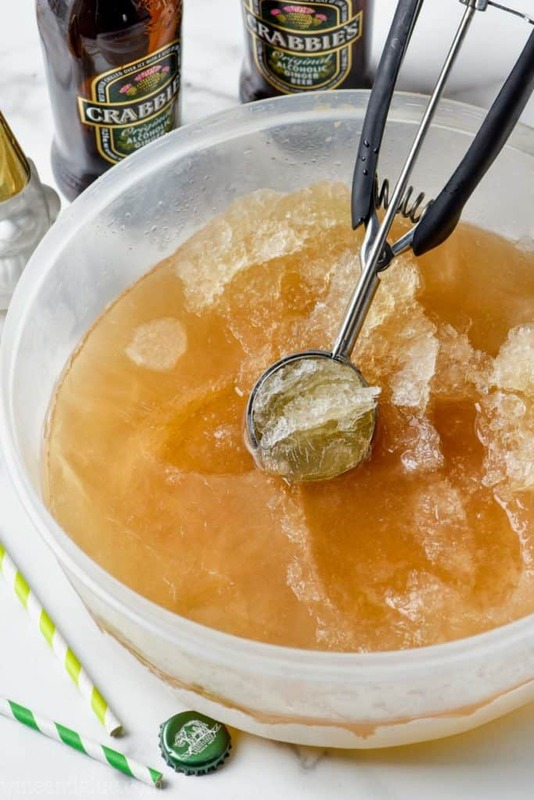 This Frozen Moscow Mule recipe is only THREE ingredients! 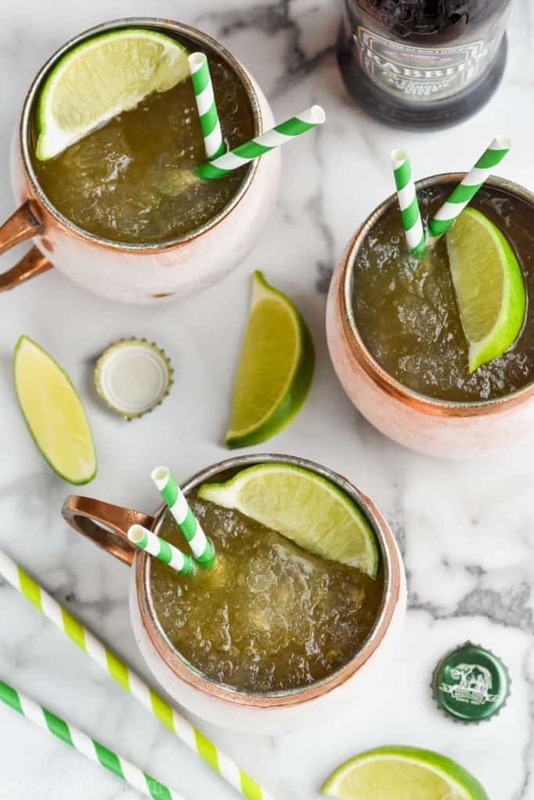 It is the perfect drink for a party, Moscow Mules in large batch form! 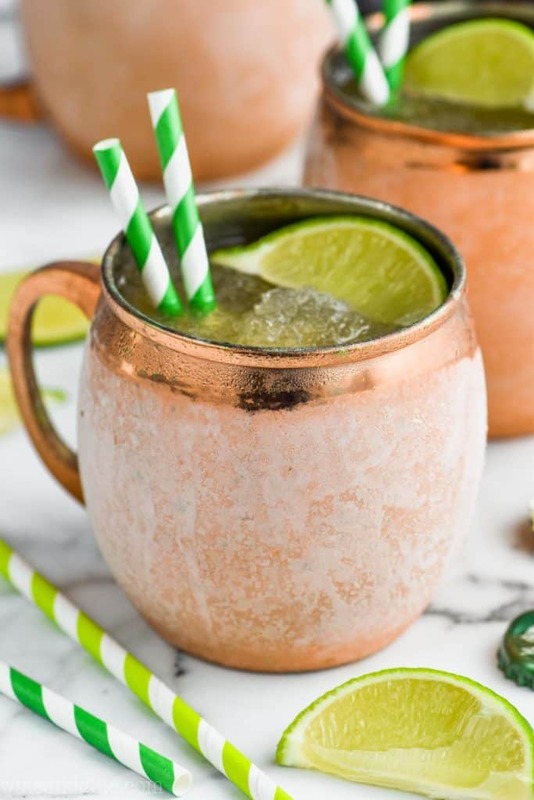 It’s pretty hard to beat the original Moscow Mule recipe but with how easy this Frozen Moscow Mule is, you will be making it all the time! Happy Monday, my friends! Around these parts we are having the most whirlwind August ever. I am in the middle of two business trips, with one last week and one this coming week. I’m actually about to jump onto a plane bound for NYC, so this post will be as simple and sweet as this cocktail. 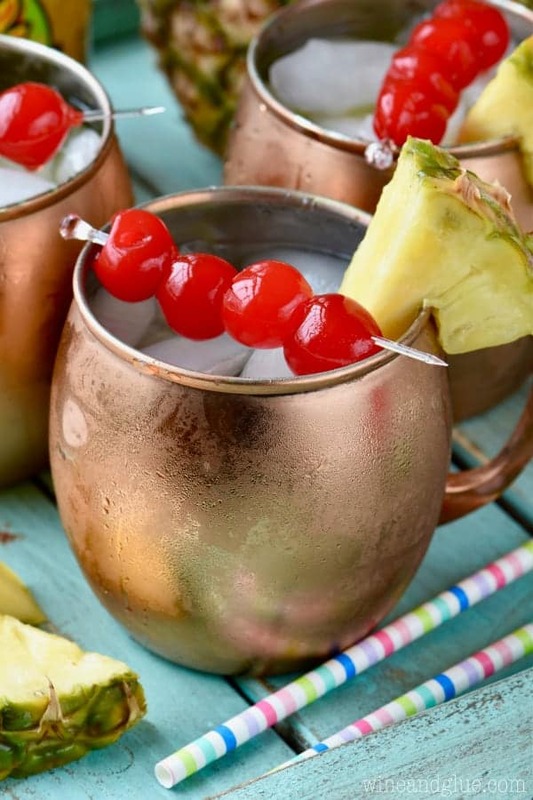 This recipe is so simple and easy and yields this amazing frozen Moscow Mule. It takes traditional the Moscow Mule recipe and spins it into this amazing and simple Moscow Mule Slush. 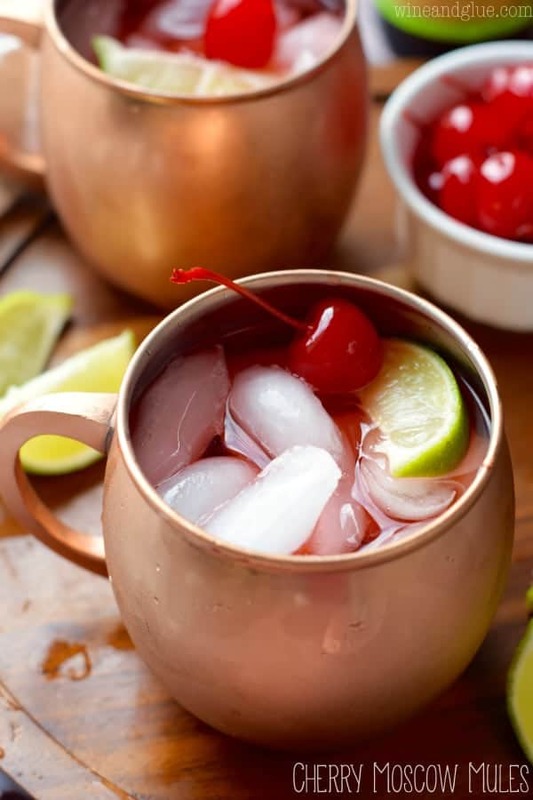 Traditional Moscow Mules have a few simple ingredients, making it such a perfect drink to make spin offs of, like this Cherry Moscow Mule, this Tropical Moscow Mule, and this Moscow Mule with Gin! 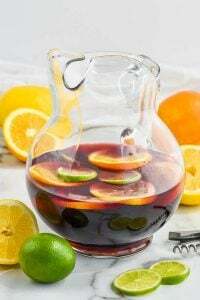 Vodka – I really love using a quality vodka in this because it makes for a smooth Moscow Mule, so I usually grab Titos. Ginger Beer – You can find so many brands of ginger beer these days because this is such a popular cocktail. If you like a less strong drink, grab an alcohol free brand. 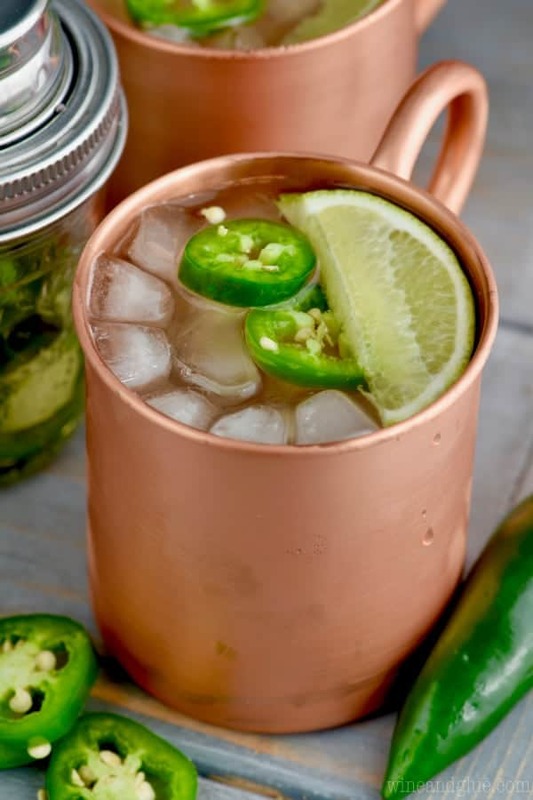 So this spin on the traditional Moscow Mule is so ingenious. It’s a recipe that my awesome neighbor gave me. 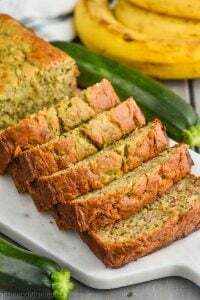 It has just three easy ingredients! You need Ginger Beer. As I said above, you can find lots of different brands, and you can even go with a non alcoholic. I’ve also subbed in ginger ale in my Moscow Mules, and I find that delicious! You also need two cups of vodka. Finally, you need some limeade concentrate. Find it with the frozen juice concentrates. That’s it! Can you believe it!? These couldn’t be more simple. Just combine all the ingredients in a freezable container. 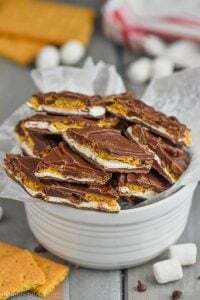 Freeze overnight, and then scoop them up and serve. SO EASY! This Pink Party Punch is ridiculous. 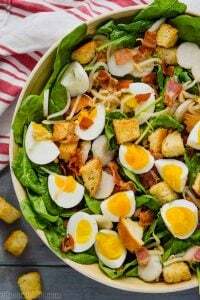 It is also only three ingredients, and the flavor is spot on. I love these Three Ingredient Wine Slushies because you can make them in so many different flavors! Anytime you feel like you need to escape to an island (so basically all the time), you can make this Dole Whip with Rum! This Three Ingredient Pina Colada is one of the best ones I’ve ever had! 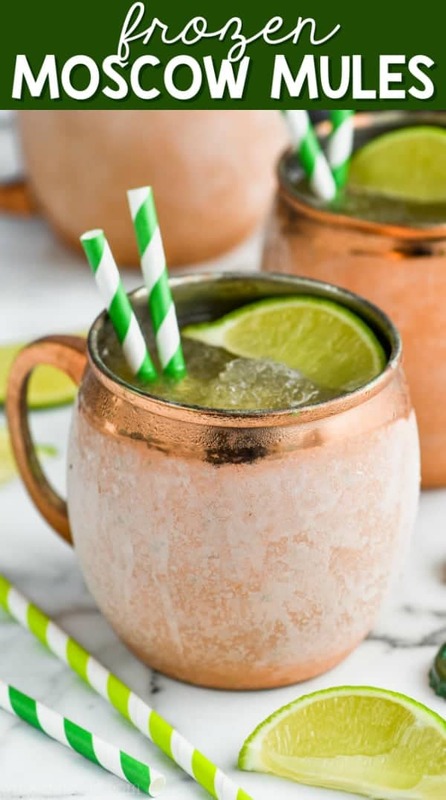 This Frozen Moscow Mule recipe is only THREE ingredients! 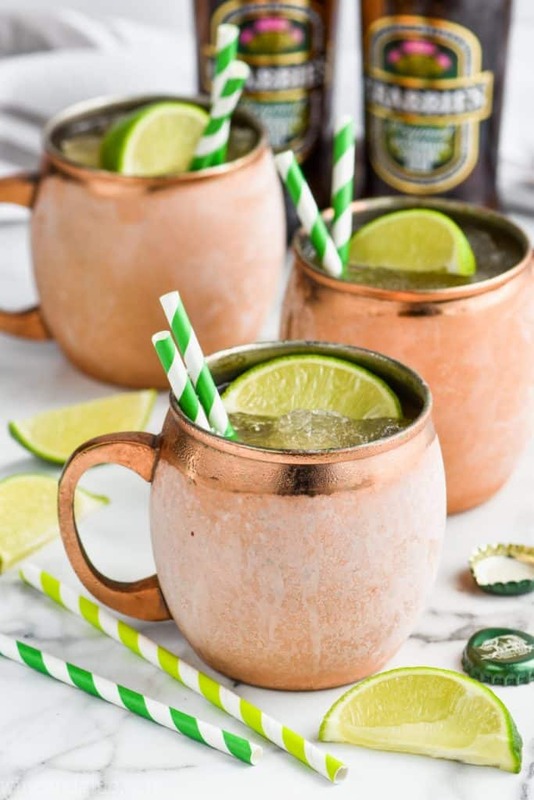 It is the perfect drink for a party, Moscow Mules in large batch form! It's pretty hard to beat the original Moscow Mule, but with how easy this Frozen Moscow Mule is, you will be making it all the time! Mix all of the ingredients together in a large freezable container. Let set out for about 20 minutes or until it is easy to scoop. Serve and enjoy! 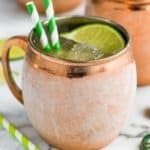 If you love Moscow Mules, I have more for you!! Can these be put in popsicle molds? I haven’t tried that but I don’t think they would get solid enough to be popsicles. Does the carbonation stay in the drink after its frozen? Because you need carbonation in a mule . You can actually buy it both ways. With alcohol and without.